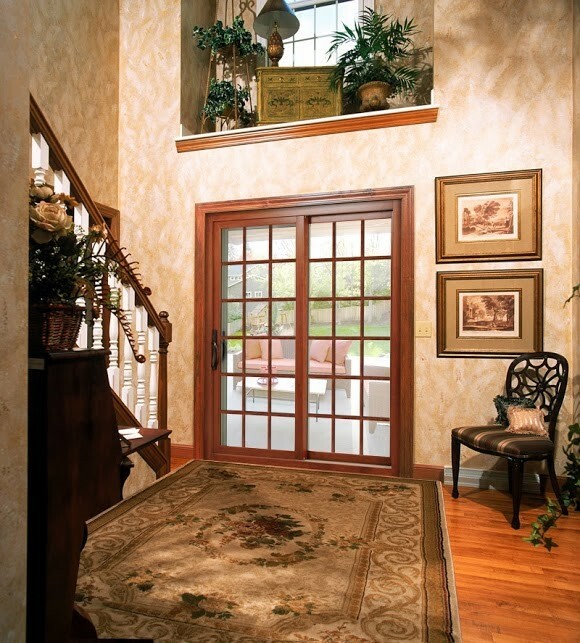 From eye-catching entry doors to functional sliding doors, we are certain to have the perfect replacement door for your home. 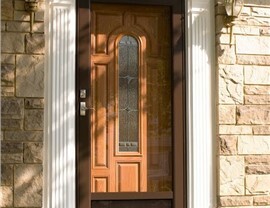 Like many homeowners, you might not realize how much wear and tear your doors endure on a daily basis. 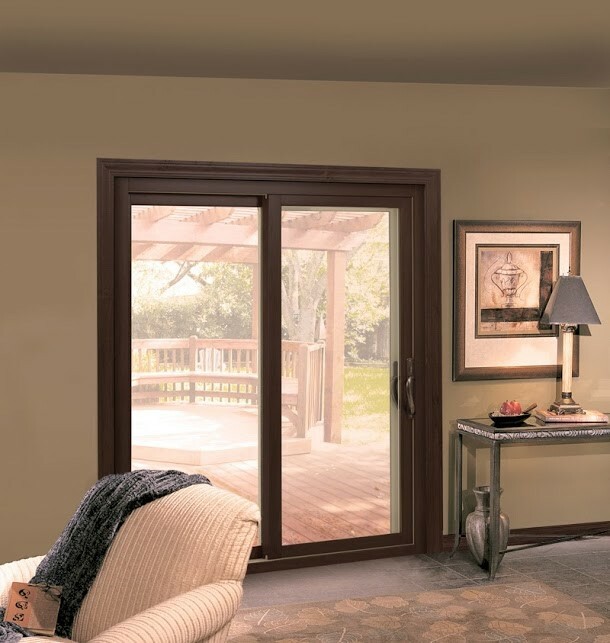 From greeting guests at your front entry door to strolling out your back patio door into the yard, it’s important to have doors that function properly in order to keep your home secure. If your doors are drafty, difficult to open and close, or simply outdated, Statewide Remodeling offers high-quality replacement doors in Dallas that are designed to stand up to the extreme Texas climate. 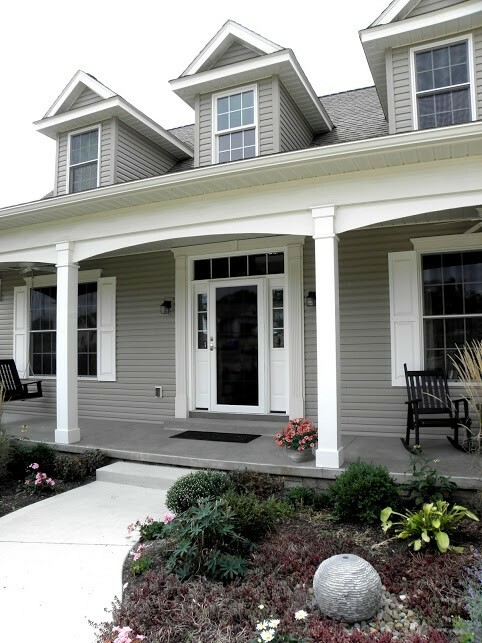 Since 1994, our locally-owned replacement door company has successfully completed over 40,000 home improvement projects, and our talented, experienced installers are dedicated to upholding our very high standards for quality. We take pride in providing flawless installations, and we never leave a job until our customers are 100% satisfied with the results. Workmanship guarantees for as long as you own your home! 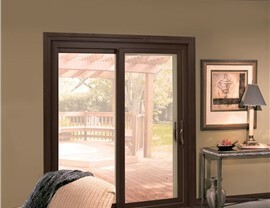 Whether you want to upgrade your front entry door to improve the security of home or open up the view from your kitchen with a beautiful patio door, you rest assured that all of our replacement doors are constructed for maximum energy efficiency, ultimate security, and personalized style. Our talented designers will work with you to select every feature of your door—from the material and color to the hardware. 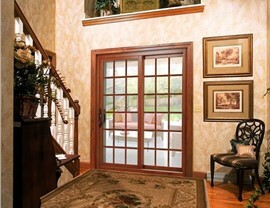 Then, we’ll install your door quickly with minimal disruption to your daily routine. 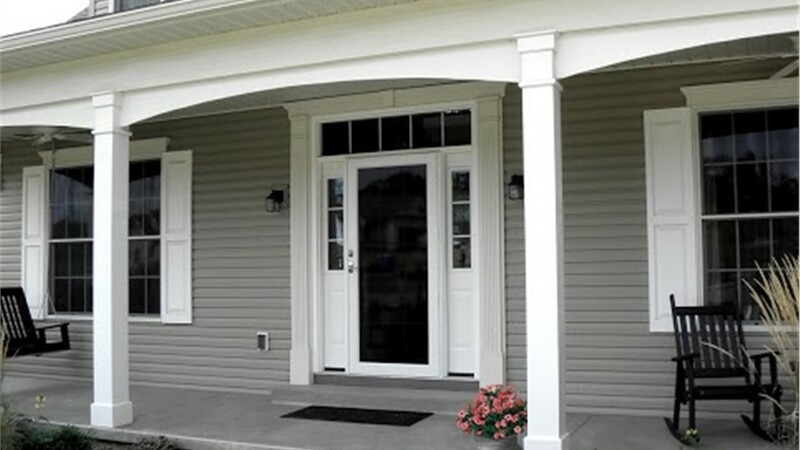 If you’re ready to upgrade your home with high-quality replacement doors in Dallas, reach out to the team at Statewide Remodeling today! 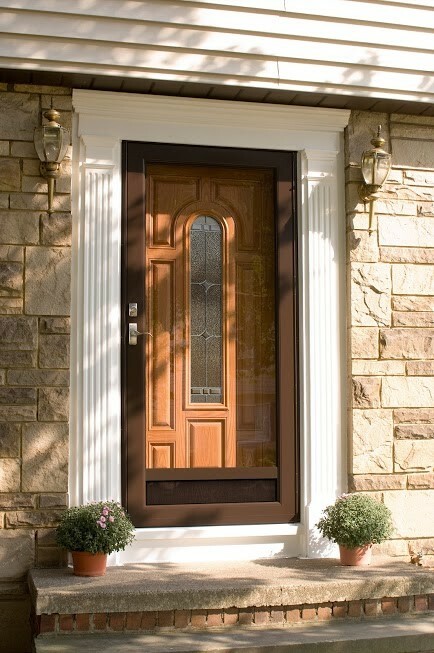 Give us a call to learn more about our award-winning door replacement company, or fill out our easy online form now to request your complimentary, in-home door replacement estimate.